With the start of the winter sport season fast approaching, it is a good idea to start getting your recovery plans in order! The hyperbaric chamber and float tanks are used in professional sport from the NBA to the AFL. Today’s blog is on the simple (yet often done wrong!) contrasts baths or ‘immersion therapy’. Ice baths should be used between 2 bouts of exercises, between 24-48 hours apart. An exception to this rule is playing sport in extreme heat where you use on the same day of competition. It is worth noting that there is a reduction in performance after the application of ice/cold water, so for optimal performance it is not ideal to use between competitions on the same day. 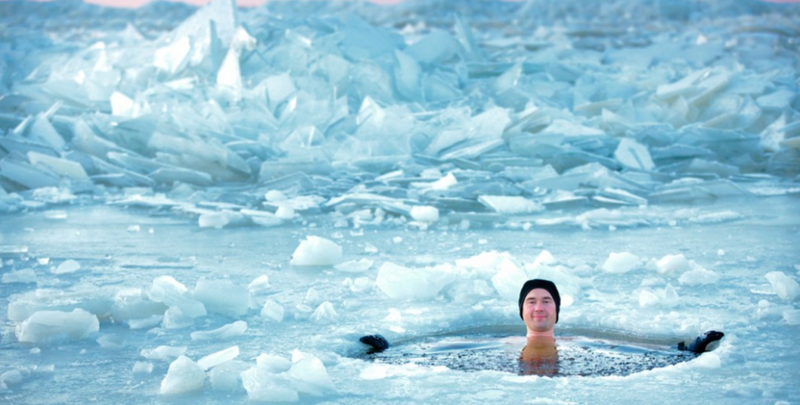 Research has found positive effects of water immersion with temperate of 10-15° for cold water, and 38-40° for hot water. Any less than 10° or any higher than 40° can stimulate pain receptors. The ratio of hot:cold during contrast water therapy should be 1:1, with research showing positive performance effects after 7 rotations of 1 minute hot and 1 minute cold. The whole body should be exposed to the cold (excluding the head) and athletes should be standing rather than sitting to maximise the hydrostatic pressure effects – the pressure will be 10 times than wearing compression skins post exercise!!! If it is not possible to use temperature between 10-15°, benefits from higher temperatures may be observed using longer durations of exposure. The skin temperature is 34° so anything lower than this will cool your system down. Below is a 4 minute video on how the Australian Institute of Sport use cold water immersion. What’s a Hyperbaric Chamber and What Does it Do? Enhance Physiotherapy Albury-Wodonga is home to the only Hyperbaric Chamber on the border! Our Hyperbaric Chamber provides specialised Hyperbaric Oxygen Therapy (HBOT) which involves breathing concentrated levels of oxygen in a pressurised chamber. Wounds that won’t heal as a result of diabetes or radiation injury. 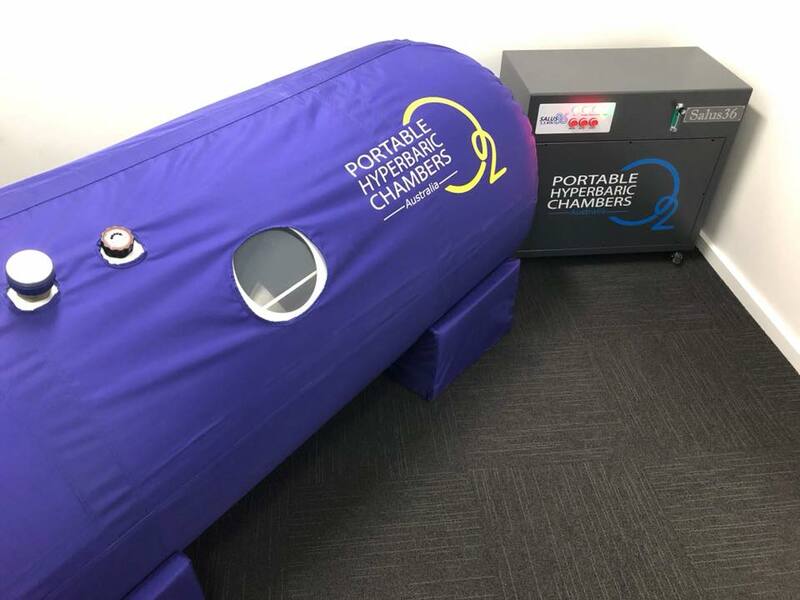 In Enhance Physiotherapy’s Hyperbaric Chamber oxygen is delivered at a concentration of 97% purity (normal air only 21% pure oxygen) and the chambers air pressure is increased to 1.35 times higher than normal air pressure. Under these conditions, your lungs can gather more oxygen than would be possible breathing pure oxygen at normal air pressure. Your blood carries this oxygen throughout your body which helps to fight bacteria and stimulate the release of substances called growth factors and stem cells, which promote healing. Enhance Physiotherapy’s staff check closely for any risk factors before you enter the chamber and monitor you throughout the whole process to avoid any complications. During hyperbaric oxygen therapy, the air pressure in the chamber is increased to 1.35 times normal air pressure. The increased air pressure will create a temporary feeling of fullness in your ears — similar to what you might feel in an airplane or at a high elevation. You can relieve that feeling by yawning or swallowing. There is a mattress and pillow inside the chamber for your comfort and your session will last for 1 hour. You will have a communication device to contact us at any point and our team will check on you regularly during the compression and decompression phase of the therapy. To benefit from hyperbaric oxygen therapy, you’ll likely need more than one session. The number of sessions depends on your medical condition. Some conditions, such as carbon monoxide poisoning, might be treated in three visits. Others, such as non-healing wounds, may require 20 to 40 treatments. Enhance Physiotherapy has membership options or treatment packs available for purchase to make HBOT even more affordable for you. To effectively treat conditions, hyperbaric oxygen therapy is used as part of a comprehensive treatment plan and administered with other therapies and drugs that fit your individual needs. We suggest that you consult with your doctor or specialist and liaise with your physiotherapist during treatment. Prehabilitation or widely known as “Prehab” refers to an exercise based program individually designed to either prepare the person for surgery or as a approach of injury prevention in sport, the workplace and or everyday functional activities. Assisting to reduce post-surgical recovery timeframes. Enhance physiotherapy work closely along side local surgeons to ensure superior treatment and exercise programs are tailored to every individual’s surgical intervention needs. Prehabilitation is a proactive approach to identifying potential injury risks and addressing these before an injury occurs. Prehabilitation involves undergoing a pre-screening assessment conducted by your Physiotherapist, followed by the development of an individualised exercise program, which is designed to target the specific deficits identified. Research demonstrates that exercise programs reduce the risk of injury. There is particular emphasis on the importance of developing and implementing appropriate injury prevention strategies prior to commencing sporting seasons (pre-season). Our Physiotherapists here at Enhance Physiotherapy can identify areas of the body that are at risk of injury and further develop specific training and prehabilitation programs to assist in preventing sports related and overuse injuries. Enhance Physiotherapy has developed specialised pre-screening assessment tools that are used to analyse a person’s musculoskeletal condition and complete sports specific testing to assure the person is prepared for the demands of their particular sport. Sports specific movement patterns and demands. Maximising performance and reducing risk of injury. 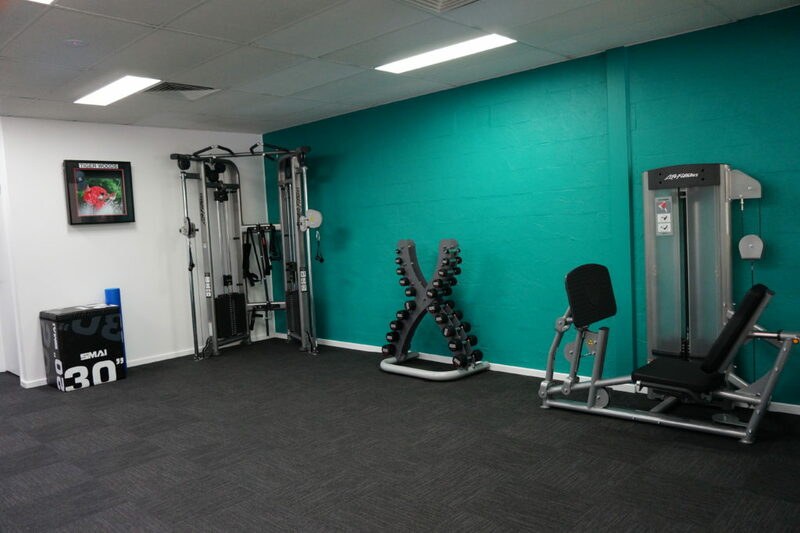 Enhance Physiotherapy has the most extensive rehabilitation gym on the border to help with your prehabilitation and reach your goals. We have a wide range of equipment including leg press, knee extension, hamstring curl, Pilates reformer, treadmill, spin bike, free weights, full upper body cable system and plyometric boxes. 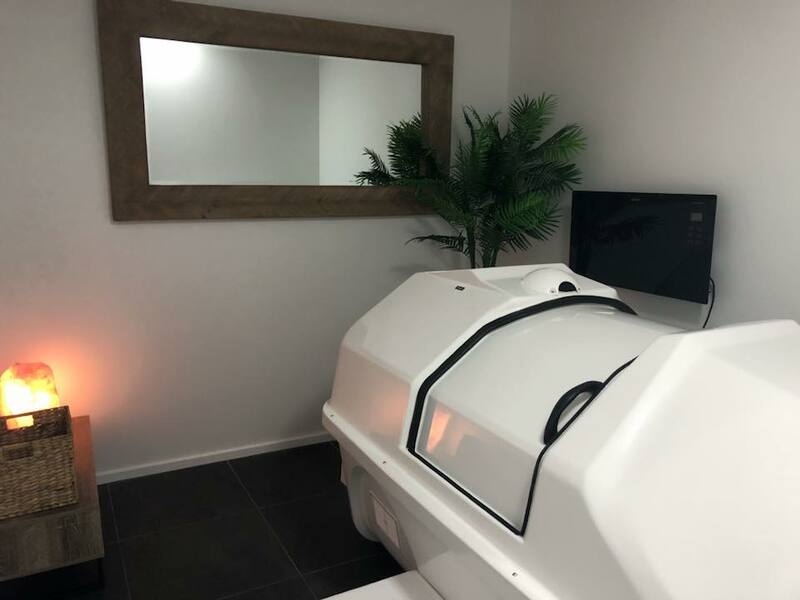 To further assist your recovery, Enhance physiotherapy is home to the only hyperbaric chamber in the region and also has a float tank to assist with the mental and physical demands of both prehabiliation and rehabilitation. At a recent conference we attended on the management of tendon injuries, it was clear how poorly tendon injuries are treated in the community. The worst thing you can do for a tendon is REST! A tendon is the tissue that connects muscle belly to bone. The main tendons we deal with at Enhance Physiotherapy are the Achilles tendon, patella tendon, rotator cuff tendon, and extensor tendon (tennis elbow). Each one of these tendons behaves differently, so the rehabilitation MUST be individualised for the patient…and the tendon!! What seems to work best in the early stages of the rehab is what is called isometrics. These are muscle contractions, which subsequently loads the tendon, without any movement (static contractions). The optimal way is to hold the contraction for 45 seconds, 5 repetitions with 2 minutes rest in-between. The load must be heavy and be a struggle to hold for the entire 45 seconds. If you have a true tendon injury, you should get some pain relief after completing this exercises by about 50%. Isometrics are often called the ‘tendon panadol’. If you’re pain has increased a thorough assessment is required as most likely, your therapist has misdiagnosed you as a tendon pain – which we see on a regular basis at Enhance Physiotherapy. At Enhance Physiotherapy Albury-Wodonga, we are the tendon experts! We have completed further training, and rehab tendon injuries through the Australian Defence Force (the most common site of tendon injuries in Australia! ).